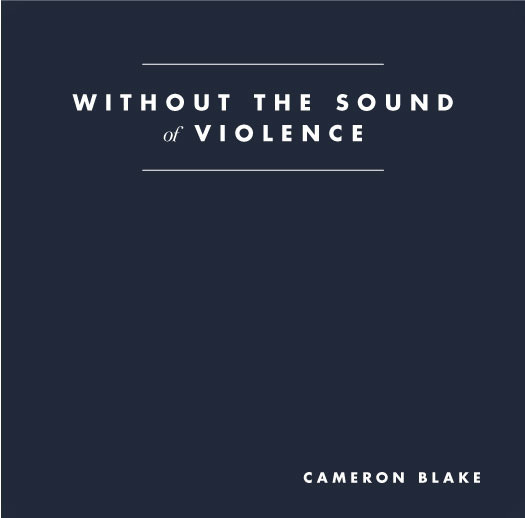 Client // Cameron Blake: www.cameronblakemusic.com Album Art & Photography Retouching was executed for Cameron Blake's new album "Without the Sound of Violence". The album is a challenging record for challenging times. 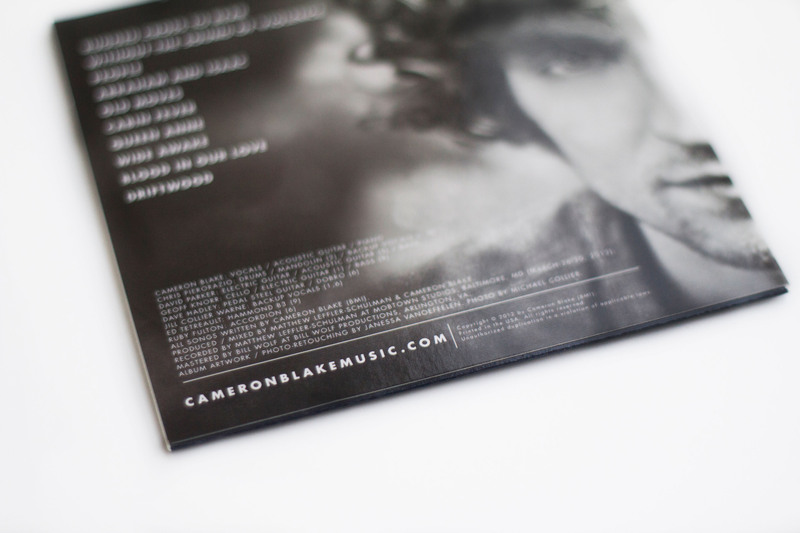 In Cameron's own words, "this album is about the difficulty of learning about love without learning a lot about loss. All the songs live in this tension and attempt to tell some of the human stories we either do not hear or simply do not want to talk about." 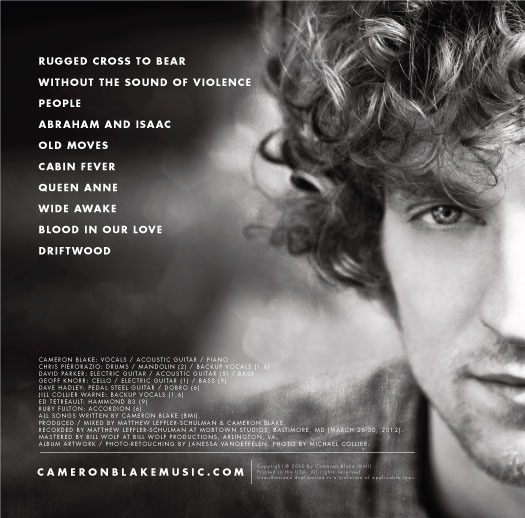 Without the Sound of Violence is a continuation of the lyrically rich storytelling of his sophomore release Hide and Go Seek (2010) but explores a wider range of musical genres including indie-rock, blues, country, folk and soul. 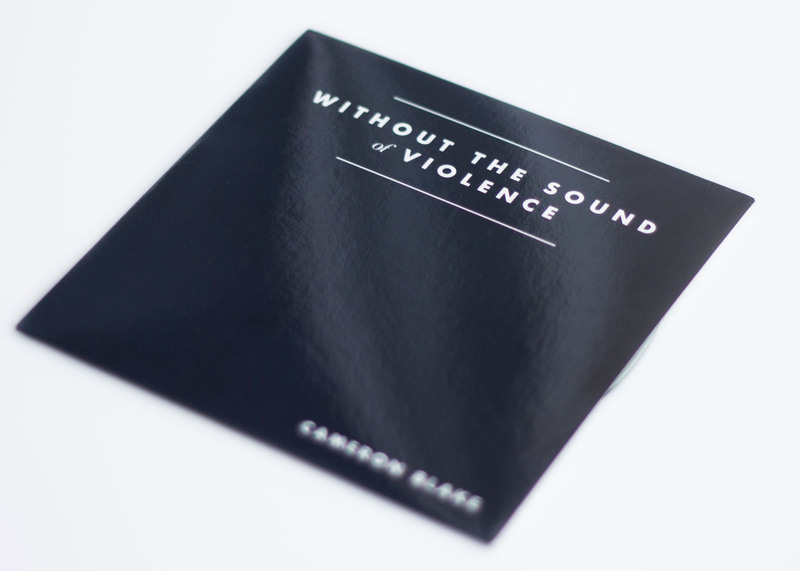 Album Art & Photography Retouching was executed for Cameron Blake's new album "Without the Sound of Violence". The album is a challenging record for challenging times. 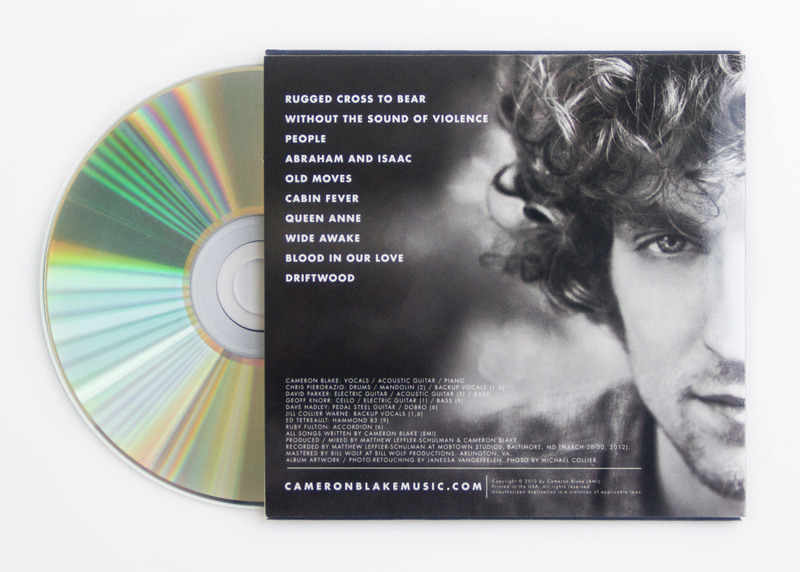 In Cameron's own words, "this album is about the difficulty of learning about love without learning a lot about loss. All the songs live in this tension and attempt to tell some of the human stories we either do not hear or simply do not want to talk about." Without the Sound of Violence is a continuation of the lyrically rich storytelling of his sophomore release Hide and Go Seek (2010) but explores a wider range of musical genres including indie-rock, blues, country, folk and soul.